The very popular first-person action genre Call of Duty game is finally coming to Mobile devices, through Android and iOS. 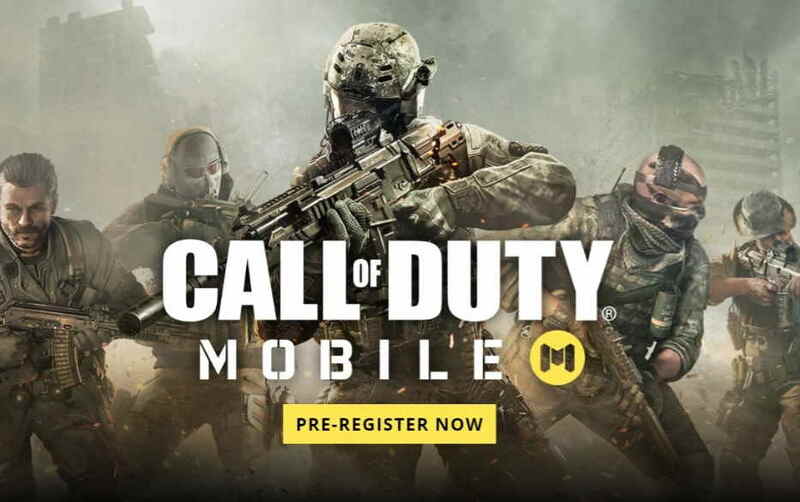 Activision, the developer of the popular Call of Duty game today finally announced, that the Call of Duty Mobile is coming soon to Android and iOS devices. The dev has also released the official announcement trailer of the Call of Duty Mobile, which you can watch below. The official Call of Duty Mobile blog post reads that the game will be free-to-play on mobile devices. The game will also bring together maps, modes, weapons, and characters from across the Call of Duty franchise. Players who are interested in playing the game before its official launch can register for the public beta on the PlayStore or the official Call of Duty website. The Call of Duty Mobile public beta will start this summer. For more details on the Call of Duty Mobile, head over to the official announcement page here.